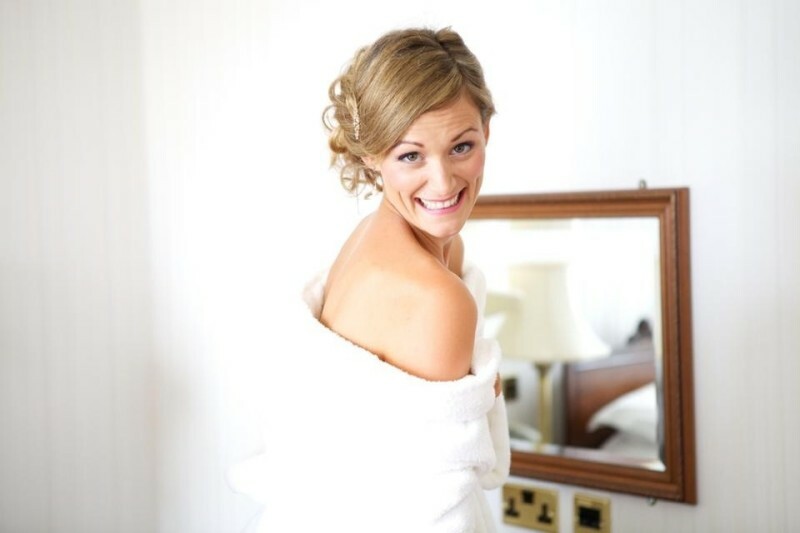 With vintage themed weddings becoming more and more popular so is the demand for vintage styled hair and makeup. Not only are vintageweddings so popular but also are Vintage inspired Hen parties, tea parties and events. We offer all kinds of vintage hair and makeup styling from 1920s,30s, 40s, 50s and 1960s. So if you want to look like Marilyn Monroe, Rita Hayworth, twiggy, Bridget Bardot or any other famous icon, we can transform you into that. We have also worked at goodwood revival for the last 4 years offering hair and makeup to general public, as well as doing the models makeup for the car shows. We can come to a venue of your choice covering all of Sussex, Surrey, Kent, London, Oxford and Berkshire. Or if you prefer some to our vintage inspired studio in Bolney, West Sussex. 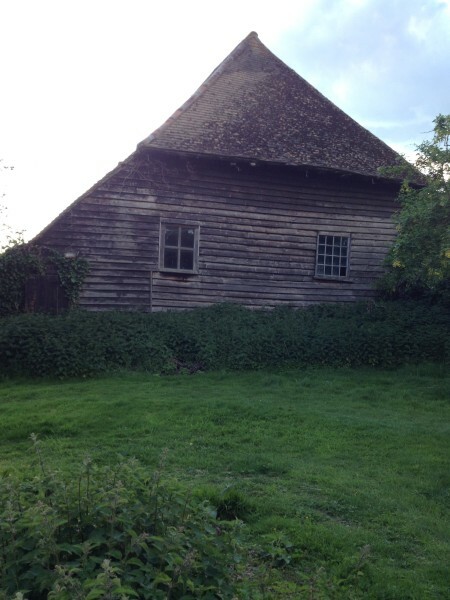 Or coming soon our new tithe barn which will be used for weddings, parties and studio, we are in the process of restoring it, it dates back over 500 years and is a grade II listed building. Below is how it looks currently.